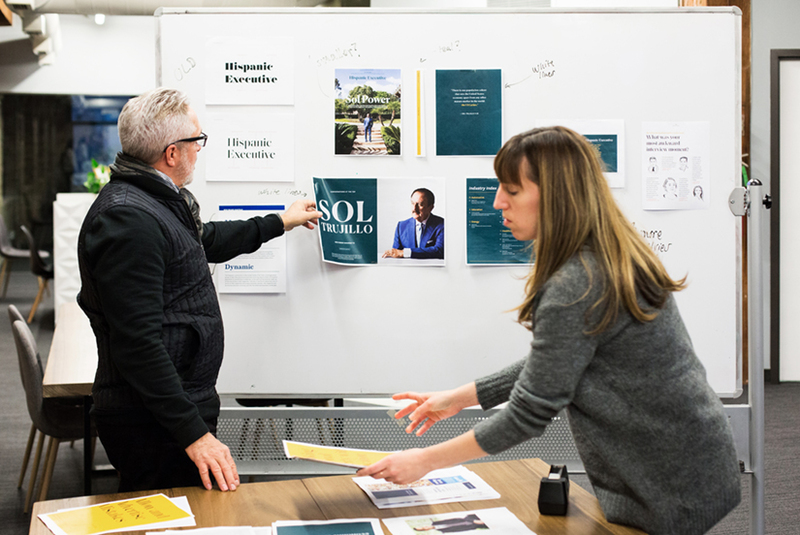 In June 2018, after eleven years of publishing Hispanic Executive (and four years since our last redesign), we decided to revamp our brand. 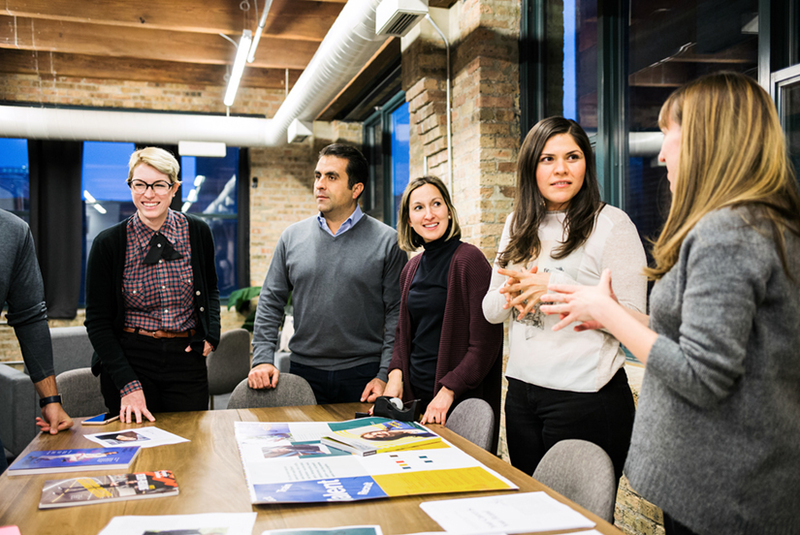 We saw opportunity to create a brand that speaks directly to you: our audience of both tenured, successful executives and aspiring business leaders. A brand that captures who you are and that provides you with the valuable content and shared experiences you can apply in your professional life. During the following five months, we dove deeper into your habits and those of the executives we profile to understand how you consume media. We realized we needed to segment each platform with intention. A perfect example of this is our newest print-exclusive column, called Conversations at the Top, by the syndicated Latino columnist Ruben Navarrette. This column focuses on the most distinguished Latino leaders in the world today. Such subjects warrant extended coverage, so the column is written as a longform essay and appears exclusively in our print edition. 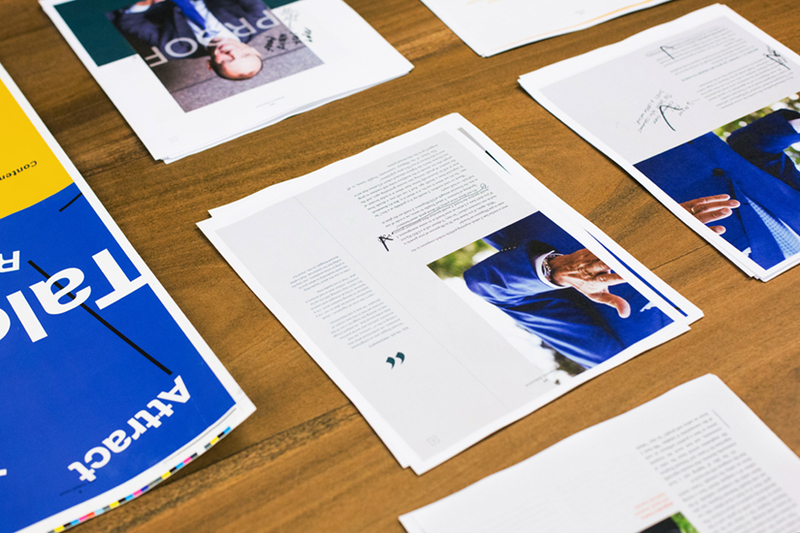 Aligned with the notion of a slower read, in the print magazine we have changed not only our type, colors, and content, but also our publishing frequency. 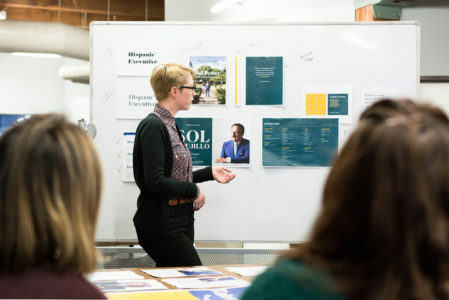 For business professionals, there’s a quarterly cadence to the fiscal year; it’s a time to sit and review how the company performed in the past quarter. We want to mirror that in our frequency. We want to create an experience where Latino professionals pause to review the community every quarter. For our digital media, much of our content will be posted in advance of the print publication so that executives and readers can access and share your important stories in real time. These leadership stories are as insightful and evergreen as they are in print—their digital advantage is that they are released in a continuous stream of information, published weekly. Our ever-changing homepage will be showcasing the newest and most-read features. Our biweekly newsletter will also focus on timely information, including events and news from the Hispanic Executive community. 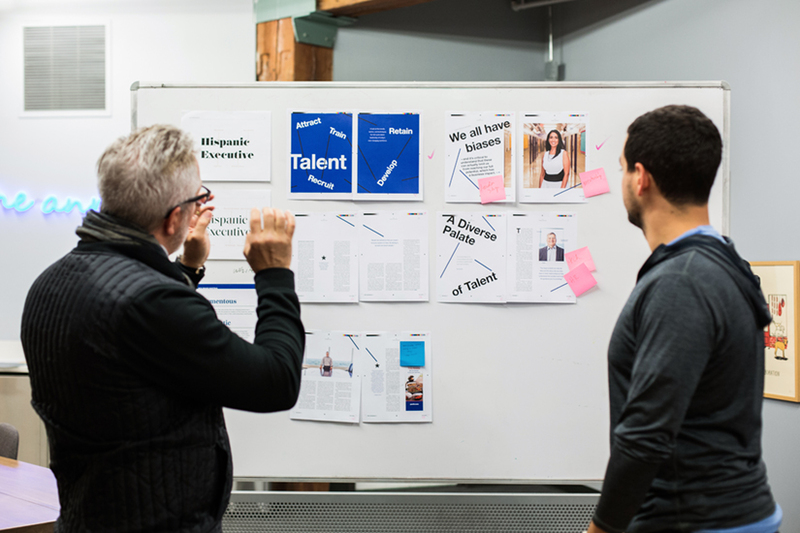 We are relaunching our brand with our first issue of 2019: an issue focused on talent, which is prescient. 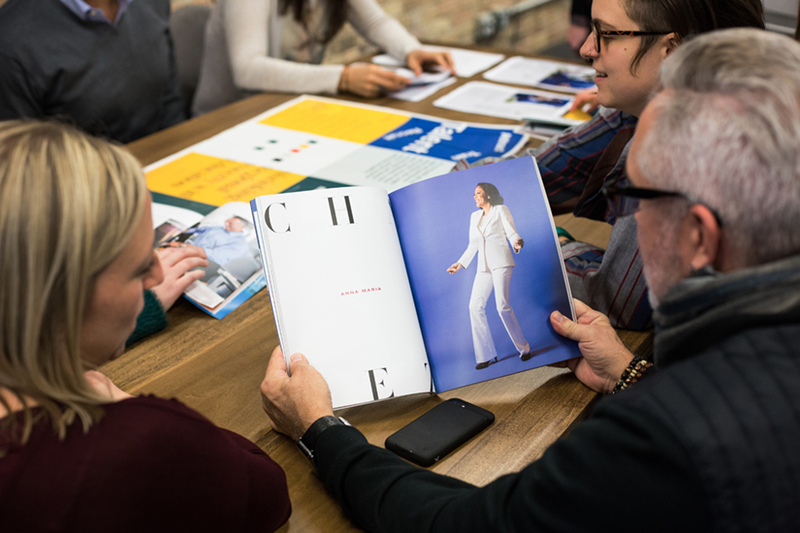 You can look no further than the pages—print, web, and e-newsletter—of Hispanic Executive to find a window into the breadth of talent that’s out there. 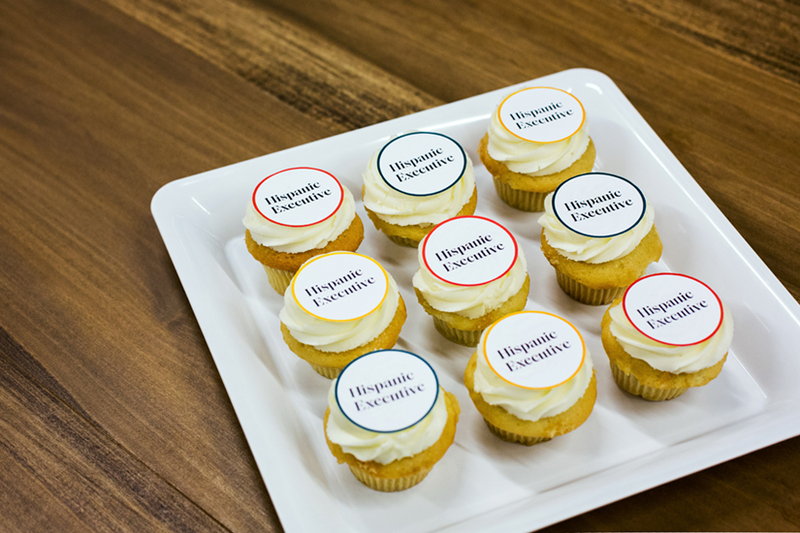 We hope you enjoy the new Hispanic Executive. 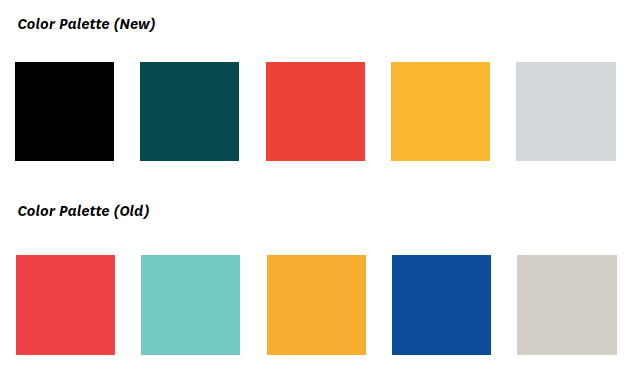 In updating the color palette, we considered our primary audience of mid- to senior-level executives.